April showers bring May flowers, and lots of great new books for the month! When Bear wakes up after a long, cold winter, he’s happy to see the signs of spring. To celebrate, he makes a special meal of fresh watercress soup and crusty seed bread. Fox follows his nose to Bear’s den and joins him for lunch. 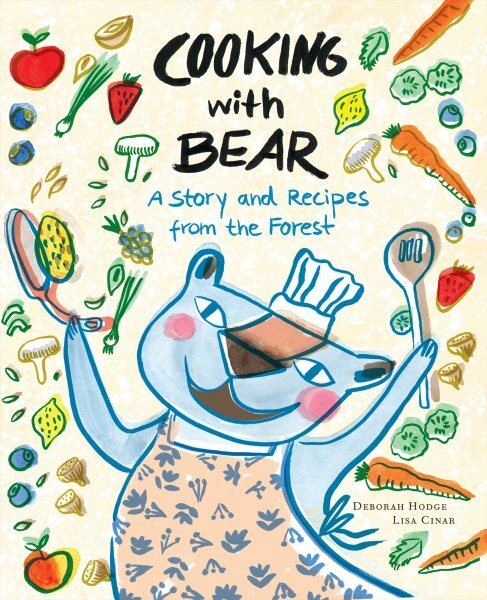 The food is delicious, and Fox, who is tired of eating the same old thing, asks Bear to teach him how to cook. 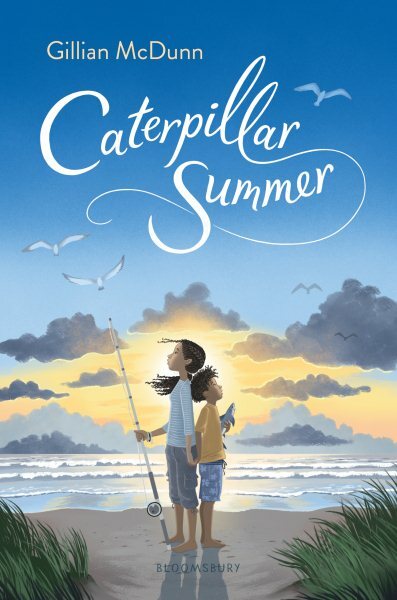 Helping to care for her beloved special-needs brother in the years after their father’s passing, Cat suffers a personal setback that prompts her to visit the home of the grandparents she has never met, where she finds renewal in simply being able to be a kid. 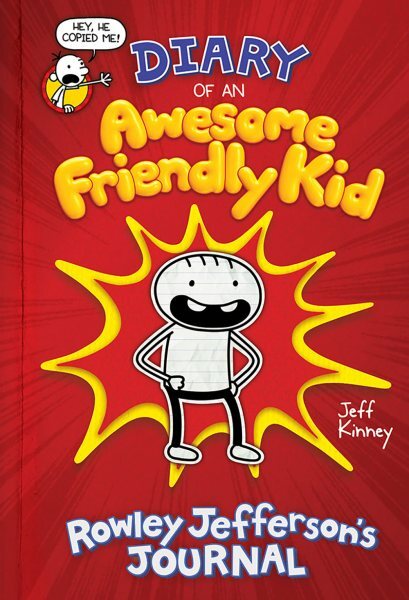 Greg Heffley’s best friend and biographer shares first-person insights into their middle-school experiences while making a decided mess of Greg’s life story. 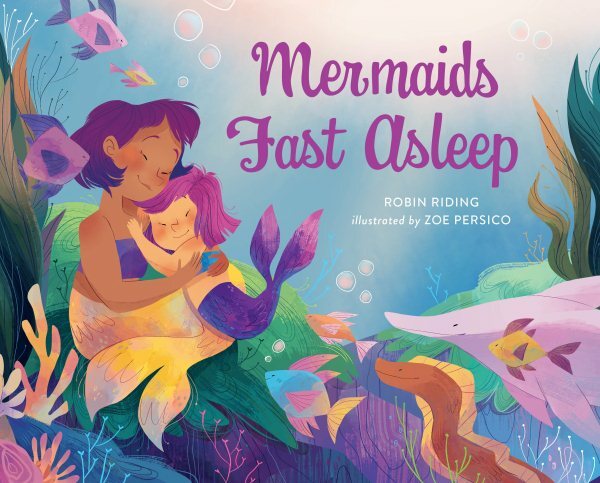 Mermaids Fast Asleep is a stunning and lyrical bedtime picture book that looks at how mermaids sleep in the sea by writer Robin Riding and illustrator Zoe Persico. 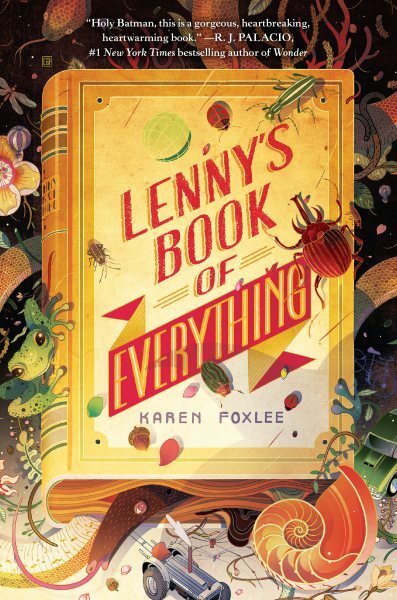 The older sister of a boy who is bullied for his rare gigantism harbors ambitions to study insects while her brother dreams of running away and living in a remote cabin, until the dangerous progression of his disease challenges their richly imagined escape worlds. By the author of A Most Magical Girl. 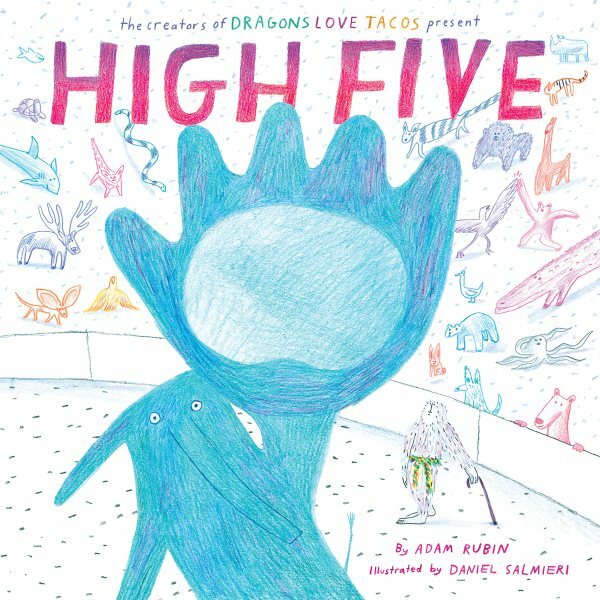 A seriously silly ABC book packed with imaginary animals from the creator of the Llama Llama books, Anna Dewdney, and Reed Duncan. 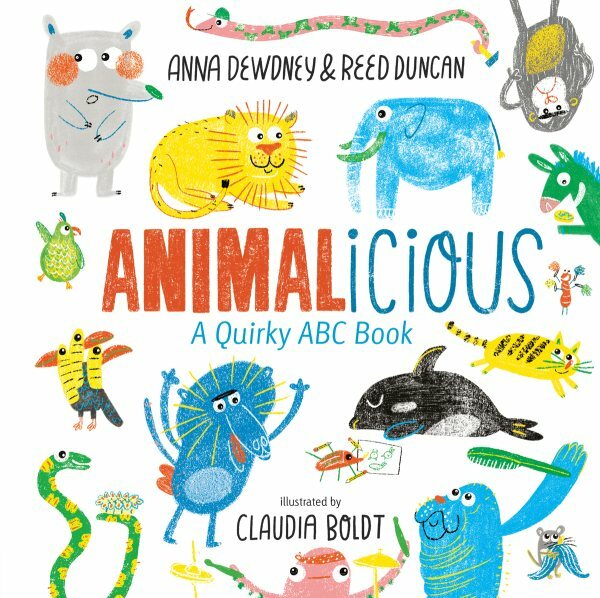 From A is for Anonymouse and I is for Incredibull, to K is for Kangarude and R is for Rocktopus, this ABC book will have readers laughing out loud as they learn the alphabet with animals they may never have seen–or even heard of–before. 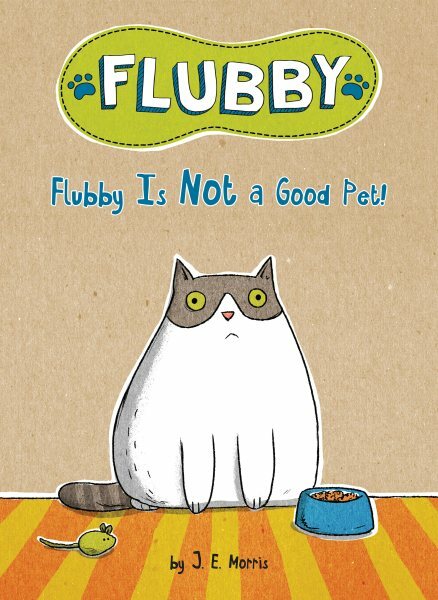 Meet Flubby–the lovably lazy feline who prefers a purr-fectly laid-back lifestyle! Flubby is a large, sleepy cat who refuses to do the things that other pets do. He won’t sing, catch, or even jump! But when a scary situation brings Flubby and his owner together, they realize they really do need each other–and that makes Flubby a good pet after all. 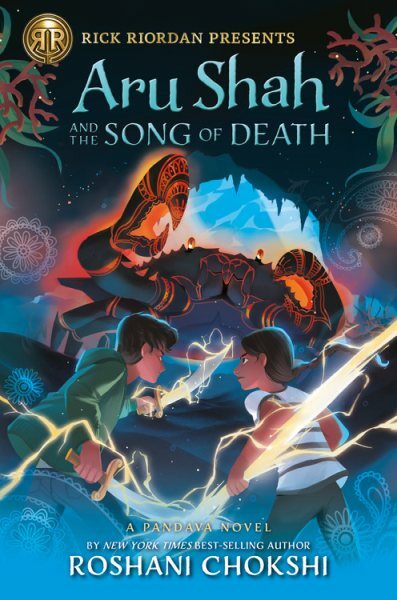 Accused of stealing the god of love’s bow and arrow, Aru has ten days to find the real thief or risk being kicked out of the Otherworld. 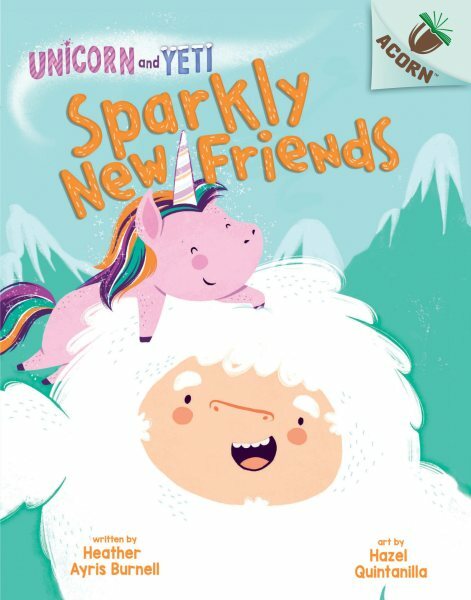 Differing on the subjects of magic and snowball fights, Unicorn and Yeti nevertheless bond over their shared love of sparkly things, hot chocolate with rainbow sprinkles and, most of all, being best friends, in a lighthearted series debut for new readers. Simultaneous.